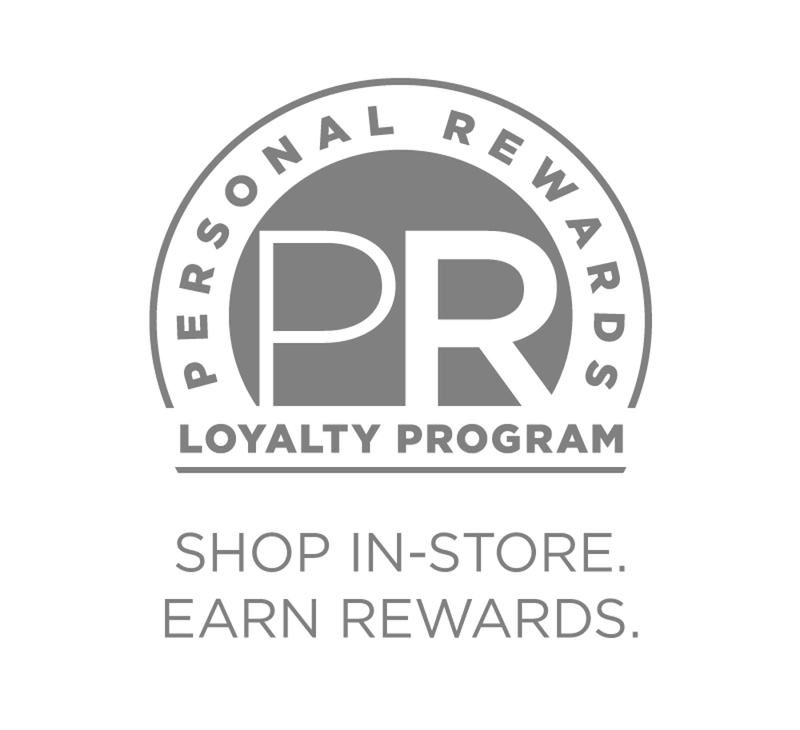 The Fleet Feet Personal Reward (PR) program thanks customers for their loyalty by truly rewarding them. Each time you accumulate $150.00 in merchandise purchases you will receive a $15.00 in-store credit valid on future purchases. It’s simple. No sign-up fee, no minimum purchase and no card to carry. Just download the Fleet Feet Rewards app so you can track your points and earn "miles" to redeem for extra rewards and prizes. Fit Matters. And at Fleet Feet, so does your happiness! 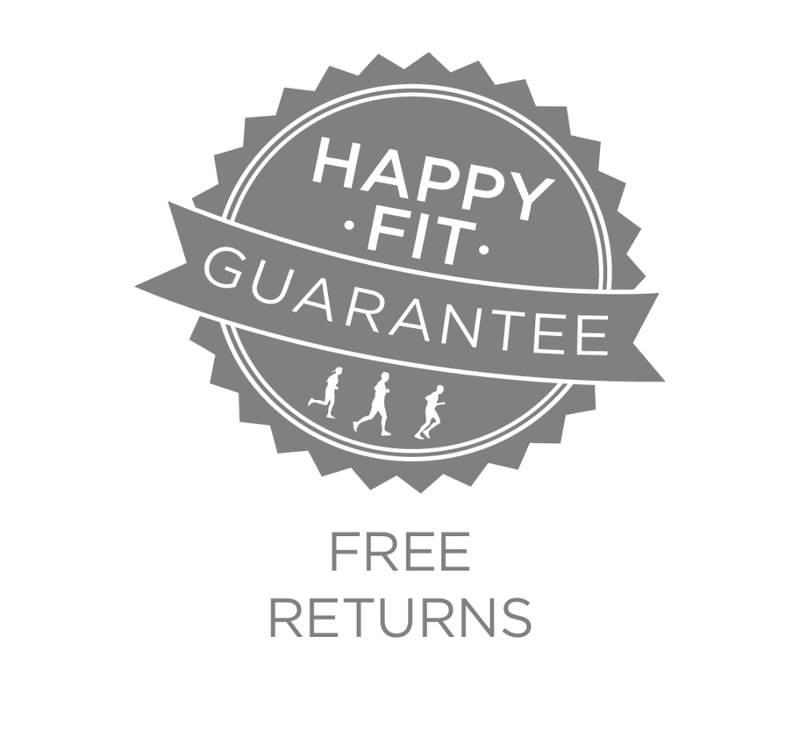 If an item you purchased at Fleet Feet doesn't make you happy by the way it performs, looks, or fits, we'll take it back within 60 days for an exchange or return. It's our promise to you! 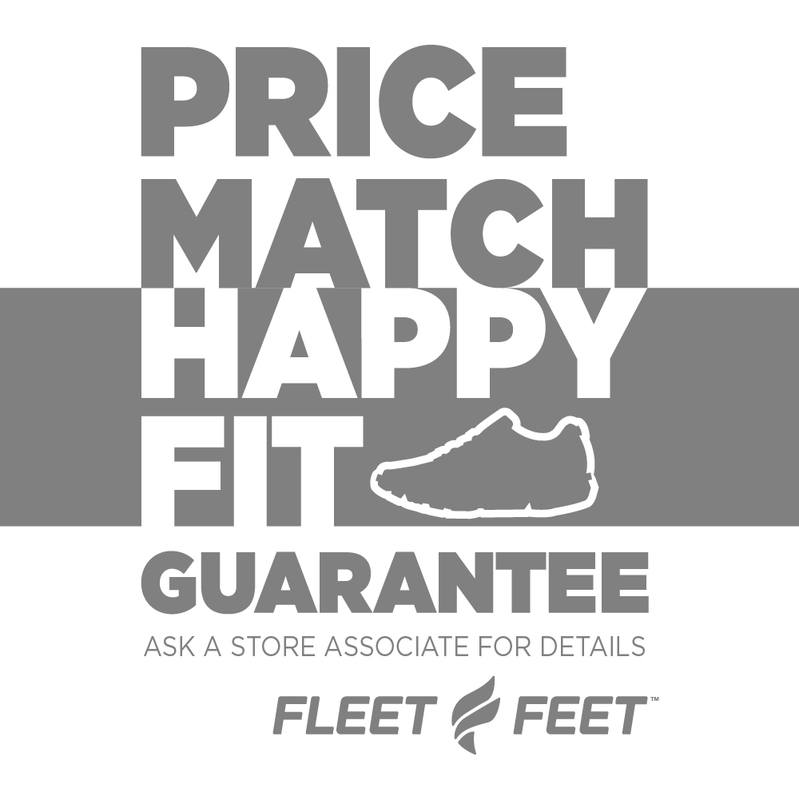 At Fleet Feet, you don't have to worry about price. If you find a lower price, we'll match it* You can have trust in shopping local with us. And why is shopping local so important. Because we employee over 15 people in our communities; we support great charities in our communities; we sponsor and support many events in our communities; when you shop with us 68% of your purchase returns to our communities vs. 14% when you shop online or at big box stores; supporting local small business makes San Joaquin and Stanislaus communities stronger. Our ability to fit you properly at Fleet Feet is uncanny. 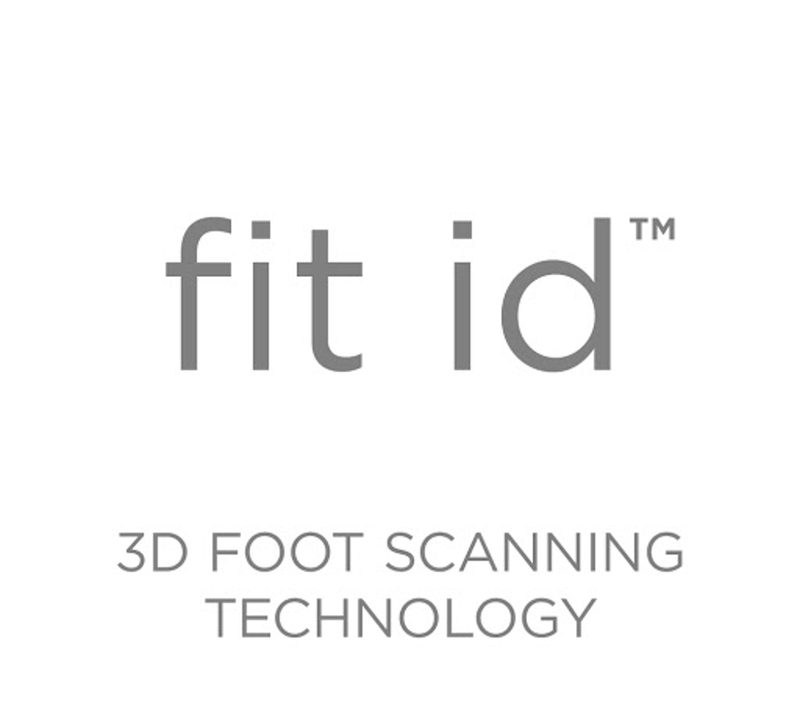 That's because our fit experts utilize our proprietary fit id 3D scanning system to assess your foot size, shape and so much more. From there, we'll do a physical analysis of your gait while in motion. Doing so allow us to make the best selections for your personalized fit of footwear. It's not just about having a properly fitted shoe. Did you know that 80% of women are wearing the wrong size or ill fitted bra. 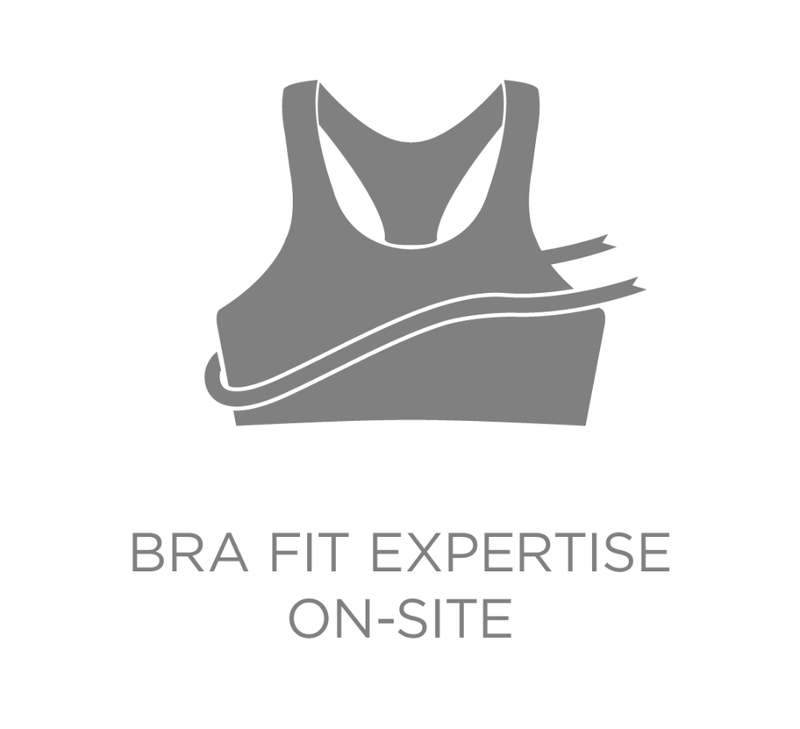 Our bra fit experts can make sure you have the right supportive undergarment for your exercise activity, whether is running, walking, yoga, kick boxing or anything in between. No appointment necessary. Sometimes it's hard to choose that perfect gift. No worries, Fleet Feet has you covered with gift cards. Purchase in any denomination you choose. Available in store or purchase online and send an E-card by CLICKING HERE. 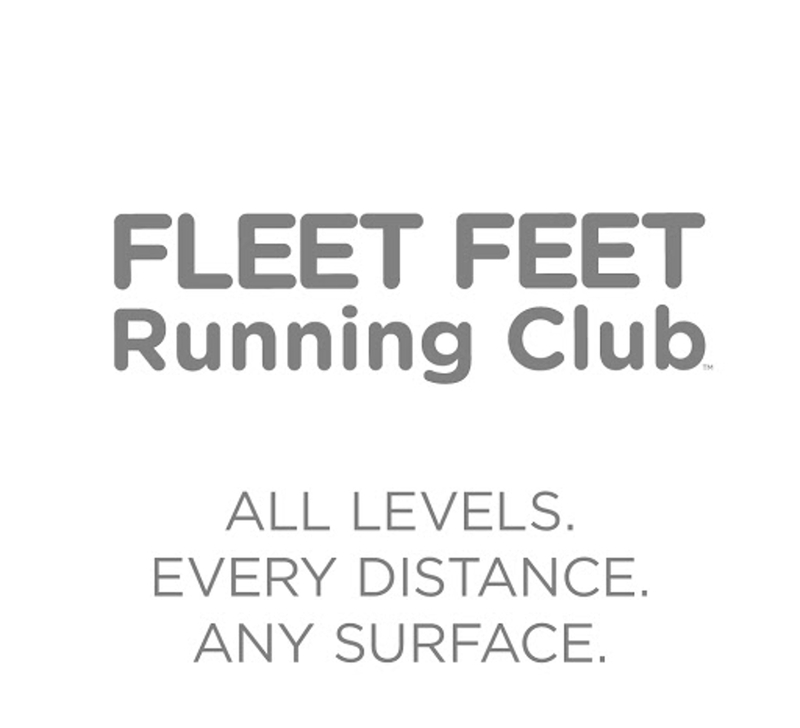 Fleet Feet Running Club is your defacto group to run and walk with. From training programs to weekly store runs to group meet ups and events. Check with you local store to see what's upcoming and available. And as always, all levels and abilities are welcome, from runners to walkers, stroller striders and more.